Configuration: 4 boxes per case. 1 pack per box. 5 cards per pack. 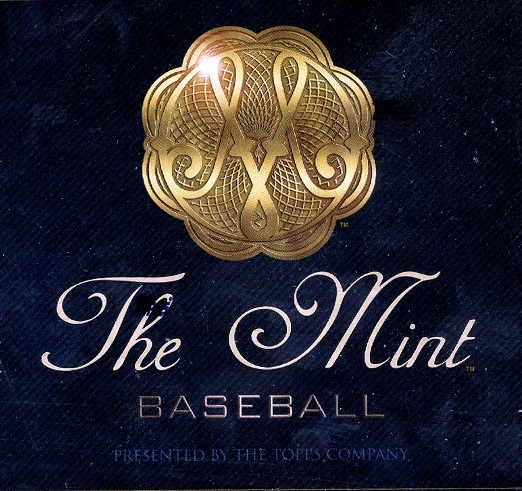 Introducing The Mint Baseball, an unblemished trading card experience. 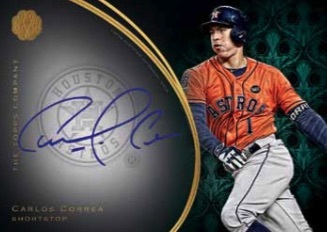 This historic MLB release will raise the bar for premium card collecting. 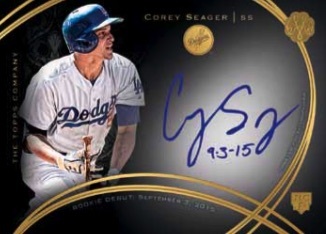 Featuring a laboriously honed checklist, The Mint Baseball has been designed to provide the utmost in collector value. 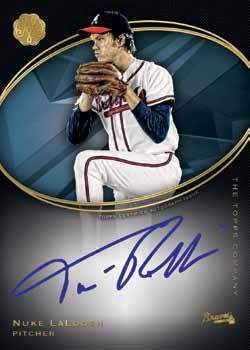 Each unique box of The Mint Baseball will deliver five hard-signed, sequentially numbered autograph cards per box. 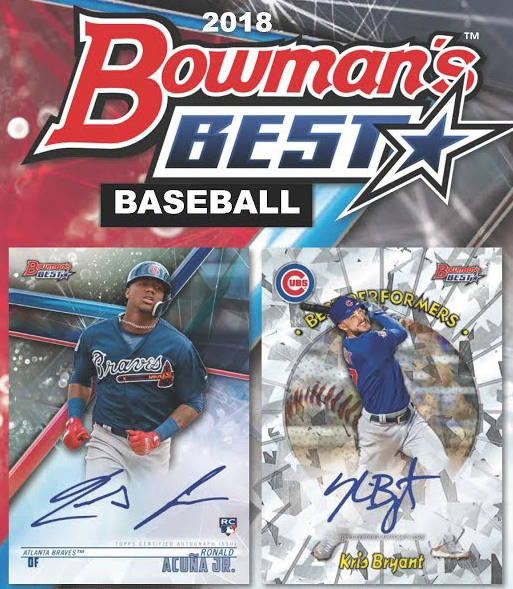 Featuring current, upper-echeloN MLB veterans. 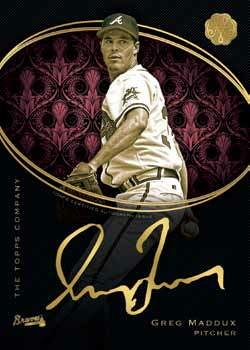 Showcasing recent subject additions to the Topps product portfolio. – Blue Parallel: sequentially numbered to 50. – Green Parallel: sequentially numbered to 10. – Red Parallel: numbered one-of-one. Additional autographed content will feature subtle card advancements. A select few of the game’s brightest rookies have been chosen to represent the 2016 MLB rookie class. A subset dedicated entirely to elite MLB retired legends. For the ultimate collecting challenge, look for scarce Image Variation Autograph subjects. Extremely limited. 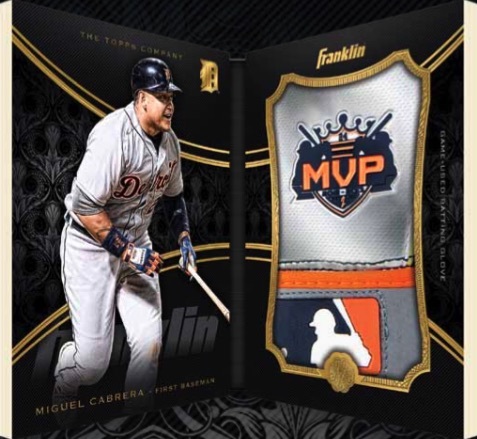 Each memorabilia piece in The Mint will be game-worn and authenticated by Major League Baseball to guarantee authenticity. 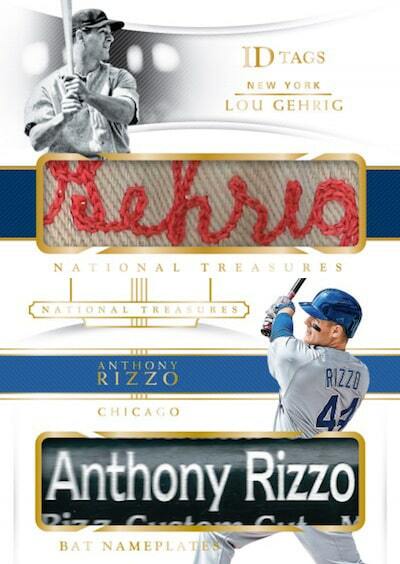 Featuring multi-color jersey patch pieces and hard-signed autographs. Sequentially numbered. 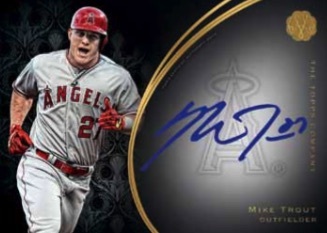 To deliver incremental value to its collectors, select boxes of The Mint Baseball will contain one-of-a-kind memorabilia cards in addition to the five guaranteed autograph cards. Showcasing a jumbo-sized game-worn Franklin batting glove. Sequentially numbered.